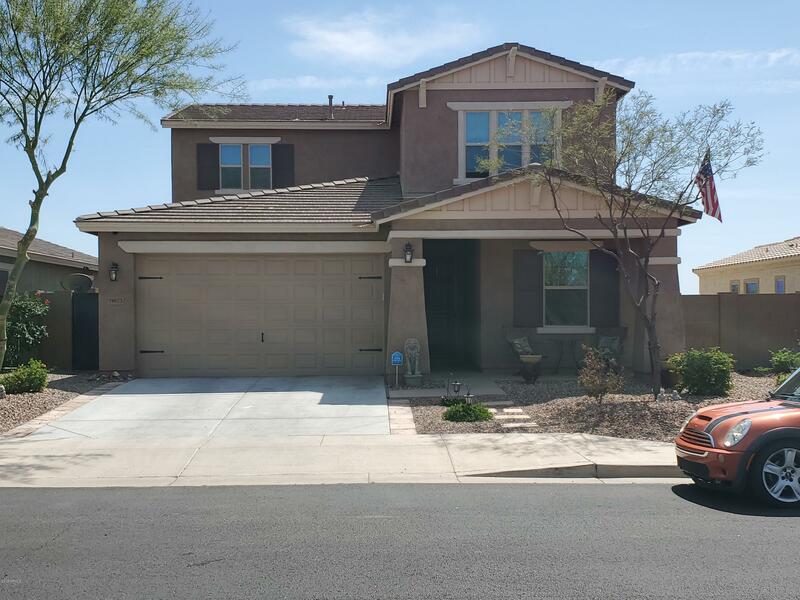 All BLUE HORIZONS PARCEL 4 homes currently listed for sale in Buckeye as of 04/19/2019 are shown below. You can change the search criteria at any time by pressing the 'Change Search' button below. "This stunning two-story home has a downstairs master suite. This home offers a center island kitchen that opens to the spacious great room and dining area. The kitchen features upgraded Birch cabinets, granite countertops, stainless steel appliances, double ovens, RO system, a walk-in pantry and plenty of counter space. Other features include a beautifully upgraded flooring, two-tone interior paint, front and back yard landscape. Mountain Views, North /South exposure, Scenic walking path behin"